The larvae are polyphagous on herbs and dwarf shrubs. Dyscia innocentaria inhabits dry and hot, often rocky places. 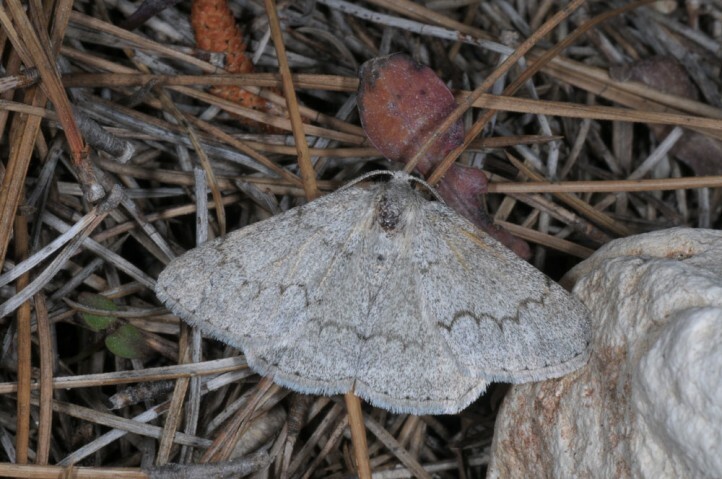 I recorded moths around stone walls at the edge of olive groves/garigues (Samos, April 2015). 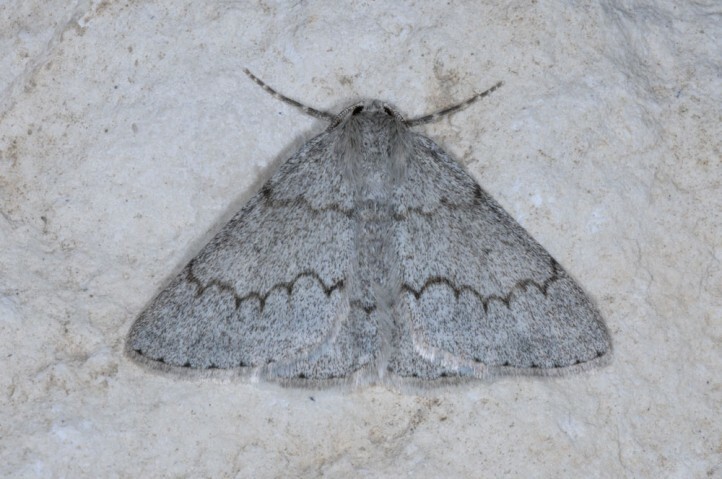 The moths obviously occur in two generations in spring (April to June) and autumn (September/October). Phenology should still be better studied. The larvae develop in winter. Dyscia innocentaria occurs in SE-Europe (Italy, Balkans, S-Ukraine) and SW-Asia. In Sardinia and Corsica it is replaced by a closely related taxon (Dyscia govii).